Julian Fellowes, mastermind behind my beloved Downton Abbey, has been working on a new project that will hopefully tide me over a little until the Season 3 premier of Downton. What's he been working on? 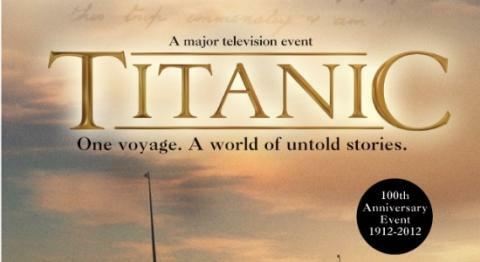 A Titanic mini-series television event for ABC! Trying to convince my roommate to skip the movie night at our friends house so we can watch this!! I want to see it! DOes it air again in case I miss it?